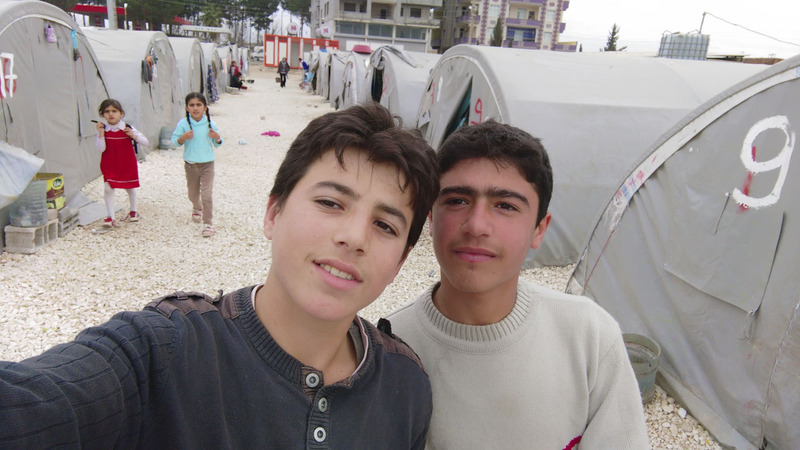 They both escaped from Kobane at the arrival of ISIS. During the last days, Sharvan was helping the Peshmerga, he was given an AK-47 and told to shoot. He has been wounded to a leg. He doesn’t know if he has killed any of the ISIS, but he hopes, as they were brutal and crazy. He thinks many of them were under the effect of drugs, because in their pockets, syringes and pills were found. He wonders, how they could have so many arms, from whom they got them from.